“Absolutely, yes. Environment as in: home environment; built environment; access to nature; and… ecological environment. But here’s where we get into the blind-spots that silos create: for people whose focus has been social systems (including education, child protection, youth justice, all of us in family/youth serving community-based organizations, etc. 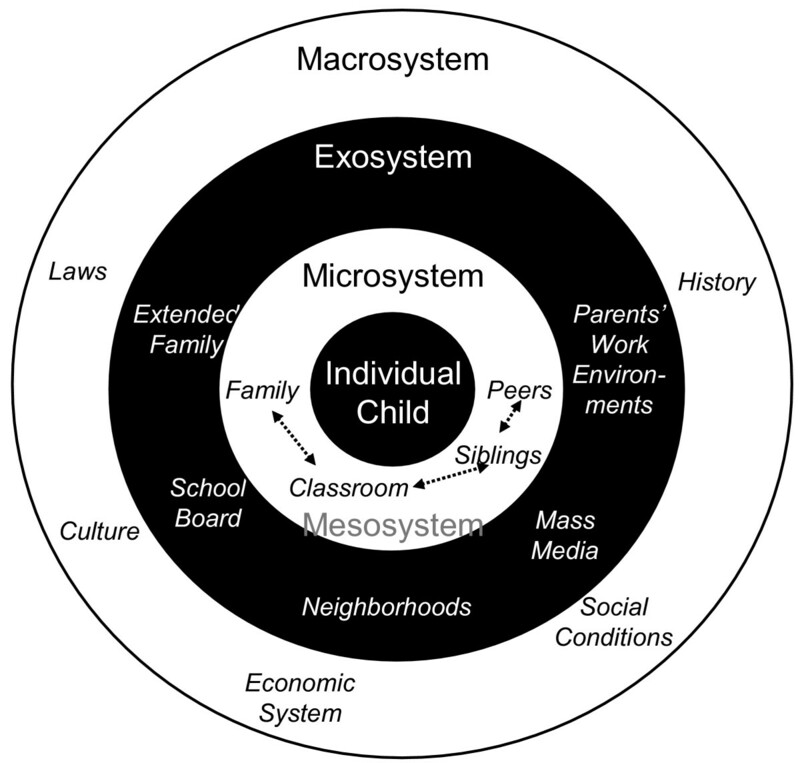 ), the ‘environment’ has only extended to social systems (& by extension, direct environments, such as housing & schools). What is obvious to some, is paradigm altering for others~. That’s why we need Collective Impact, to cross-pollinate between sectors ( & silos) so we can make these connections.